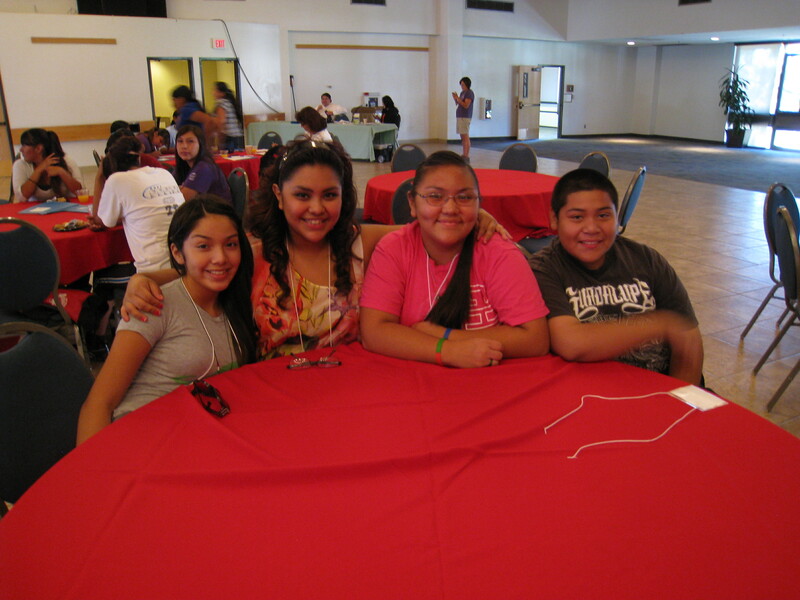 The ITCA Teen Pregnancy Prevention Program works to educate and reduce the risk of Sexually Transmitted Infections (STIs) and teen pregnancy rates while increasing prevention using evidence-based curricula in tribal communities located throughout Arizona. Reduce the rates of teen pregnancy and births among American Indian youth, ages eleven through nineteen (11-19). Reduce the incidence of sexually transmitted diseases/infections among American Indian youth, ages eleven through nineteen (11-19). 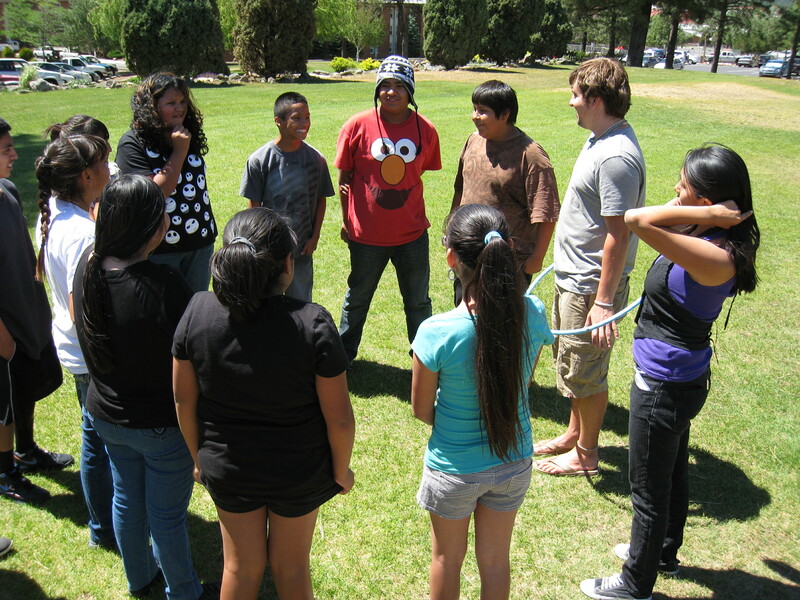 Provide strategies to reduce risky behaviors and increase healthy lifestyle decisions among American Indian youth, ages eleven through nineteen (11-19).